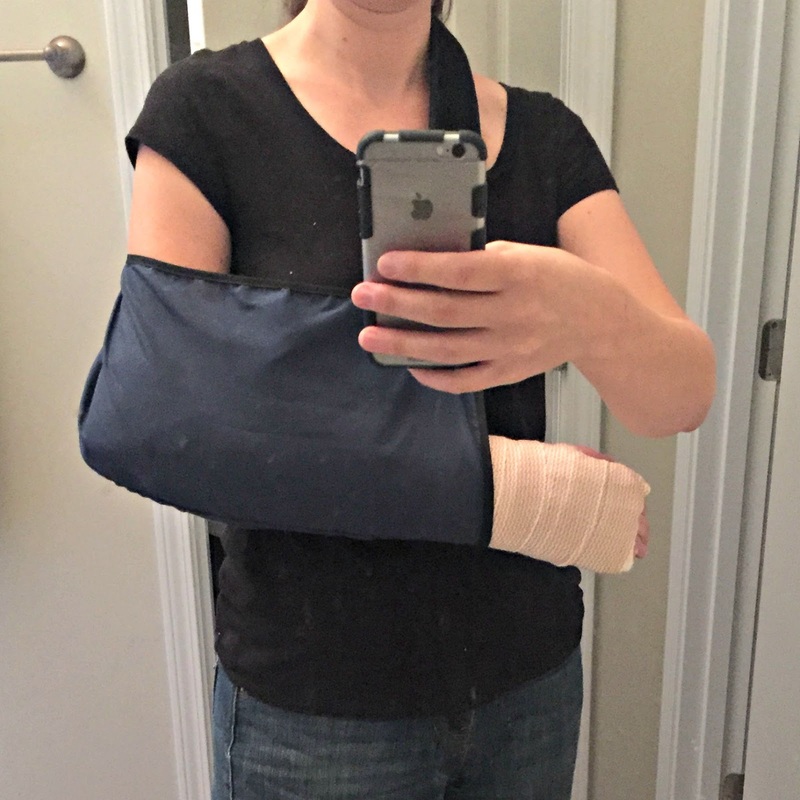 So I went roller skating with my two little ones yesterday afternoon and had a great time ... until I fell. I caught myself with my left hand and instantly I knew I had done something very wrong to it. A fun trip to the local urgent care and I now have a temporary cast from my finger tips to past my elbow for my broken wrist and a orthopedic doctor visit scheduled this week. So I will be on a bit of a quilting holiday for the next 6-8 weeks. 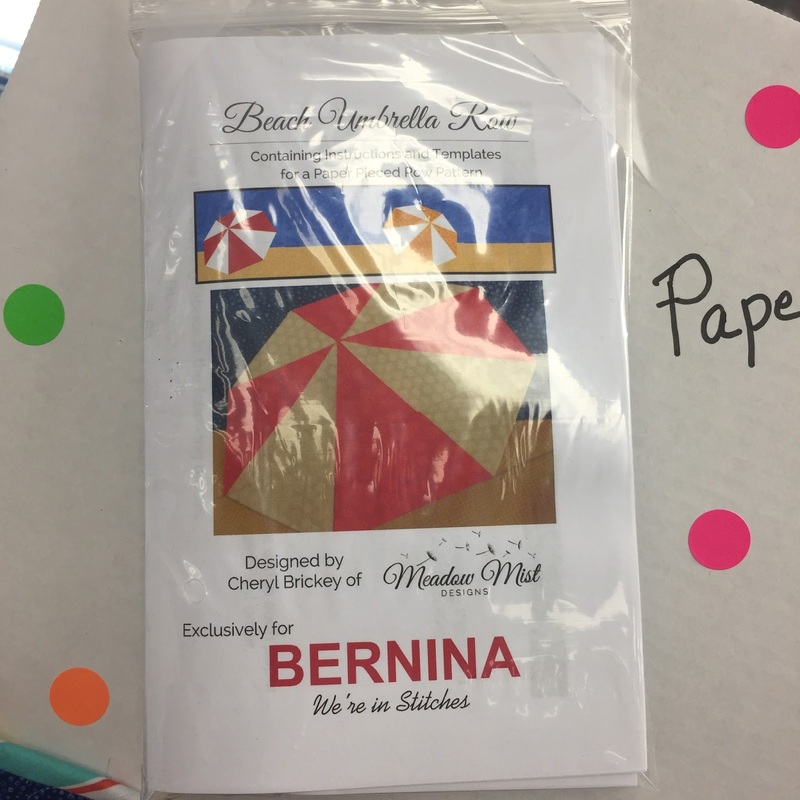 Because I can not actually quilt, I am going to use these next 6-8 weeks to write up some new patterns, organize all of my files on the computer, and start working on the mystery quilt design for next year. I am also going to have my sewing machine yearly maintenance done at this time (I am a few months late on that). I will still have plenty to post on the blog, just typing with one hand. I will have a few finishes to show that I have not blogged about yet, a bunch of Craftsy class reviews, some more EQ7 tutorials, and I am going to try to write a blog post series about pattern writing that has been on my list to do for months. I am very excited to be part of Christa's blog hop for her newly released first book, "Machine Quilting with Style"! 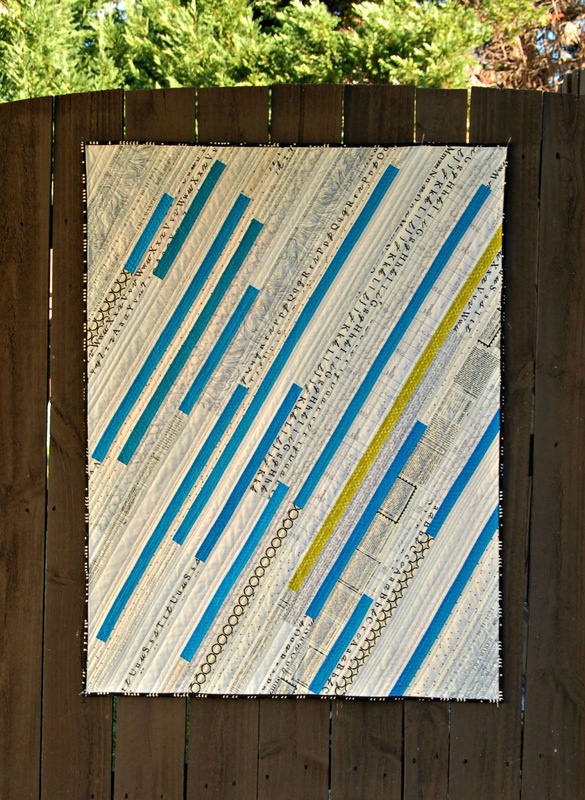 I have followed Christa's blog forever, with her becoming a great online quilt friend over the years. 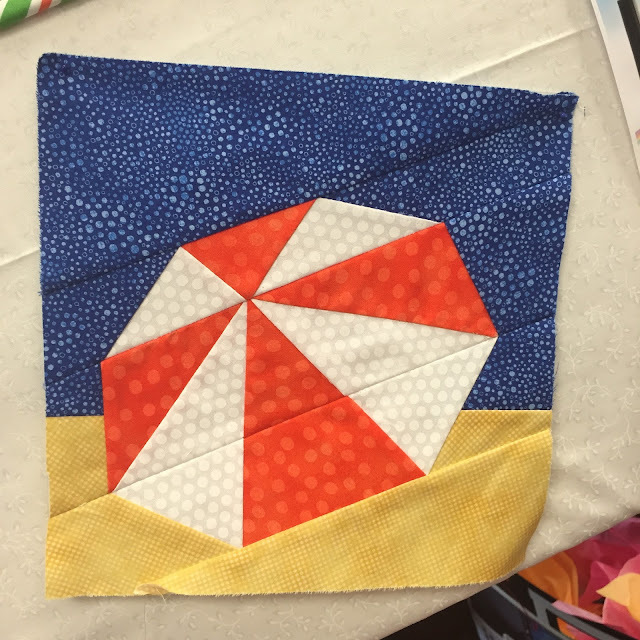 I had the chance to room with Christa at QuiltCon 2015 earlier this year. She is just one of those people that are so easy to talk to and is willing to share all of her knowledge. Each night we told ourselves that we would go to bed at a reasonable hour, but wound up talking into the early morning hours each and every night. 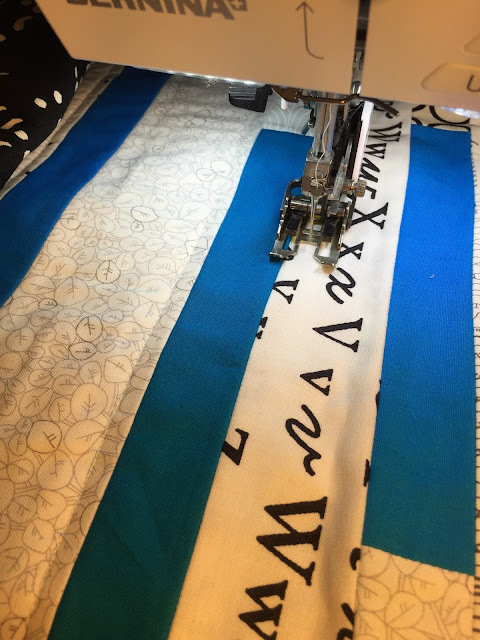 Christa was proofreading her book during QuiltCon so I got a little sneak peek. My favorite quilt from the book was called Rain and I was very excited that was the quilt I got to make for this hop. Christa asked us to change up the pattern and make it our own so I tried to put my own spin on Rain. Rain is a lap-sized quilt and so I shrunk it down by about a third to be a good baby sized quilt. Since my quilt was a smaller version of Rain, I decided to name mine Drizzle. 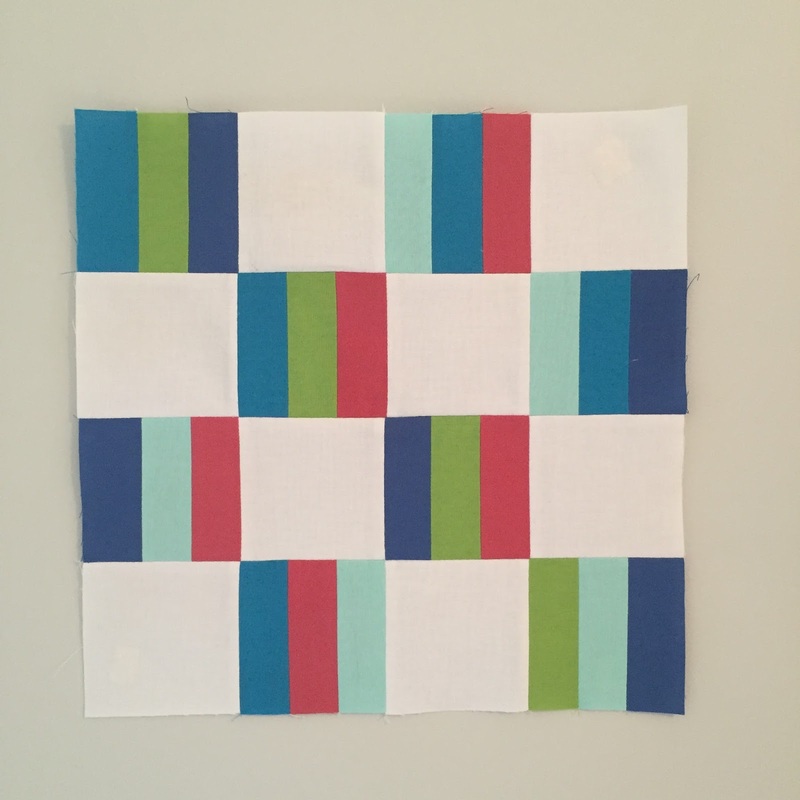 In Christa's version, she used a cream background with some bold colored solids for the stripes. 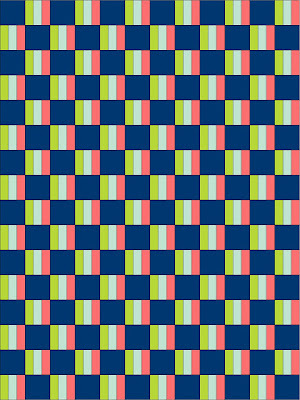 I used a bunch of low volume prints for the background and used some dark turquoise solids (and one lime green print) for the stripes. Here is the quilt as it was coming together. For the quilting, I love to pair different types of quilting together, I quilted randomly spaced lines on the background portion of the quilt using the same straight line technique that Christa used in her version. To give good texture but still blend in, I used a 40 wt Aurifil light cream / white thread (2021). I was originally going to do some swirls in the stripes but decided that the stripes needed a looser more organic feel to them so I decided to add some hand quilting. 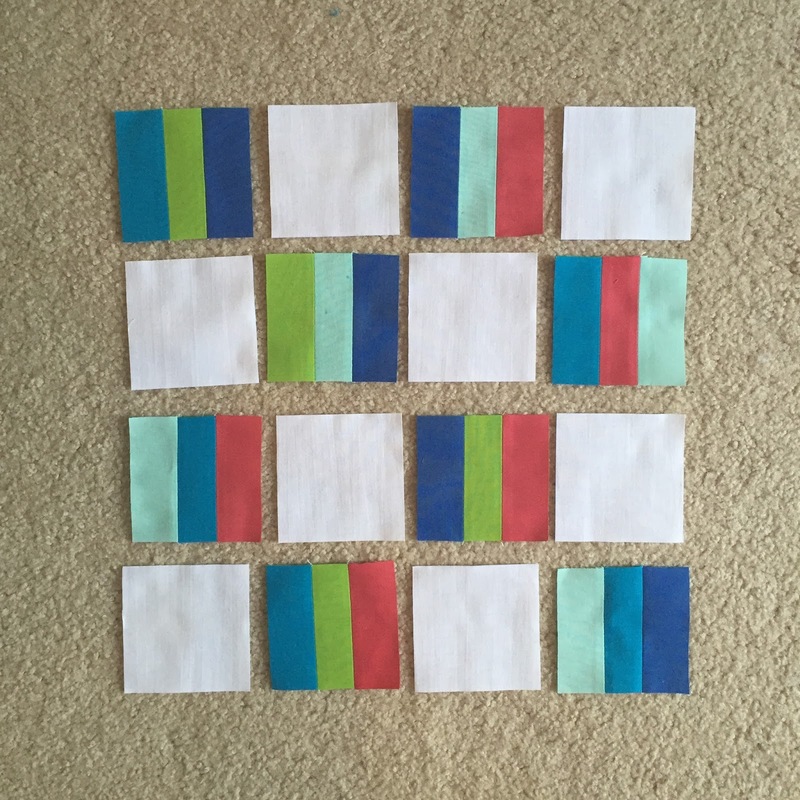 I added 3 rows of big stitch hand quilting to each colored strip using 12 wt Auriful thread in matching colors (1147 and 2810). I love the juxtaposition of the machine quilting next to the hand quilting. Christa's book is jam packed with great quilting knowledge delivered in the same easy to understand way that Christa blogs. Her book has an almost conversational tone to it, making it easy to follow along and absorb all of the tips and techniques the book contains. Sometimes when I get to the end of the pattern there is that dreaded phase, "Quilt as desired". Christa's book really answers that question by teaching many different beginner friendly quilting patterns (including both straight line quilting and free motion quilting) and takes it one step further by showing how to quilt the quilts in her book. 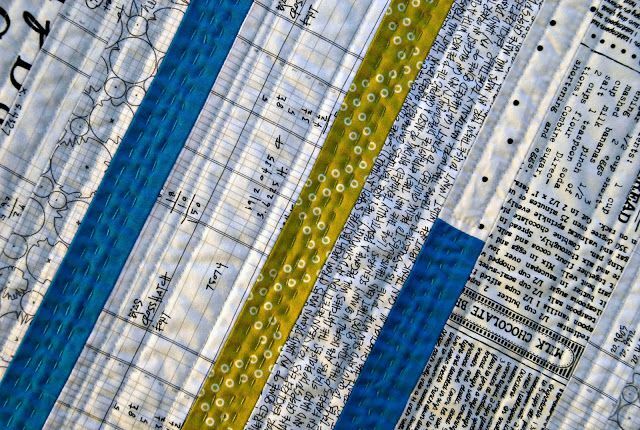 I really like how the book includes some very versatile patterns, you can see all the different versions bloggers made from Christa's book patterns on the Machine Quilting with Style blog hop by clicking here! 1. Leave a comment, any comment. If you would like a topic, I would love to know if you have ever made a holiday quilt and if yes, for which holidays? 2. Followers of mine get a bonus entry, please leave a separate comment with how you follow Meadow Mist Designs (old and new followers welcome). 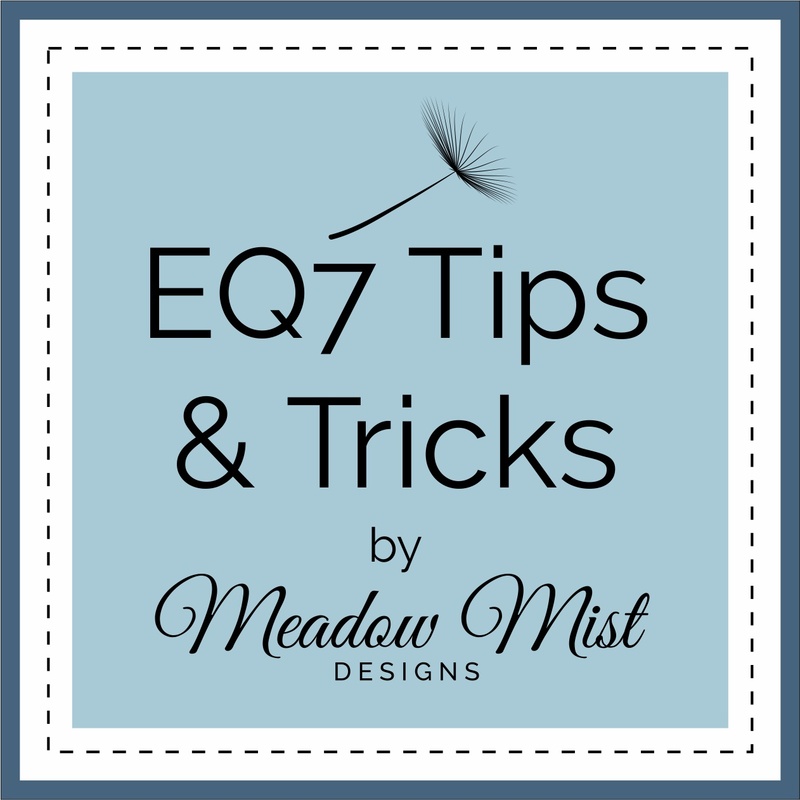 Welcome back for another EQ7 Tips and Tricks Tutorial. 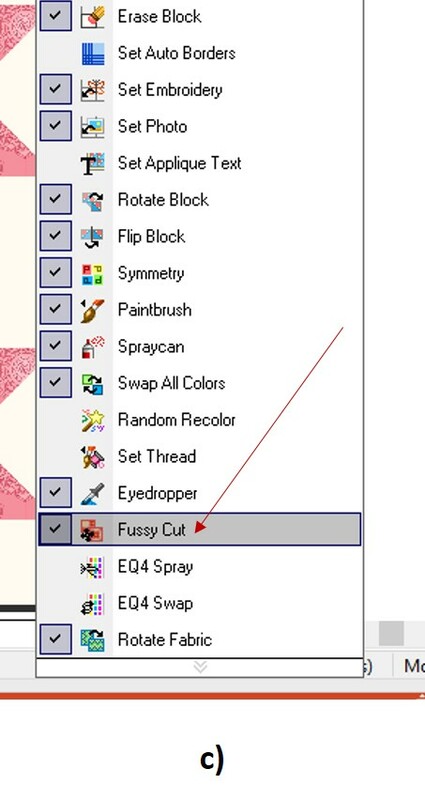 Today I am going to show you how easy it is to move your fabric images around on your blocks to mimic fussy cutting your fabric. 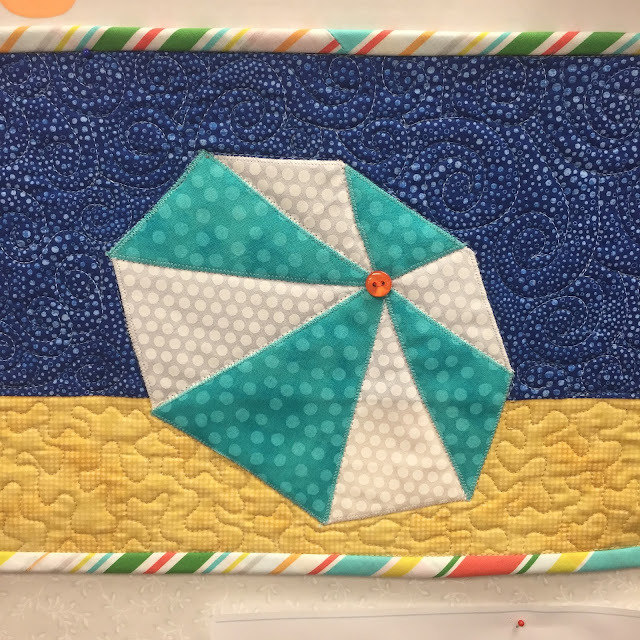 Here is our test quilt, a simple star quilt using fabrics from The Cottage Garden collection by the Quilted Fish for Riley Blake. The middle turquoise fabric has a wonderful large scale print which is chopped up and lost in this version. 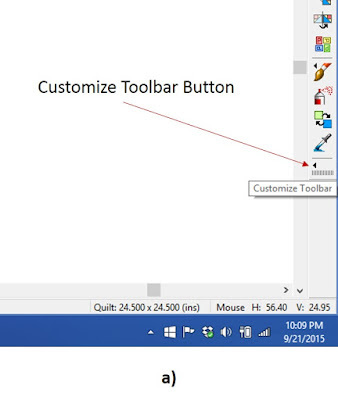 To "fussy cut" the fabrics, you need to first add the Fussy Cut button on the right hand side of your screen. 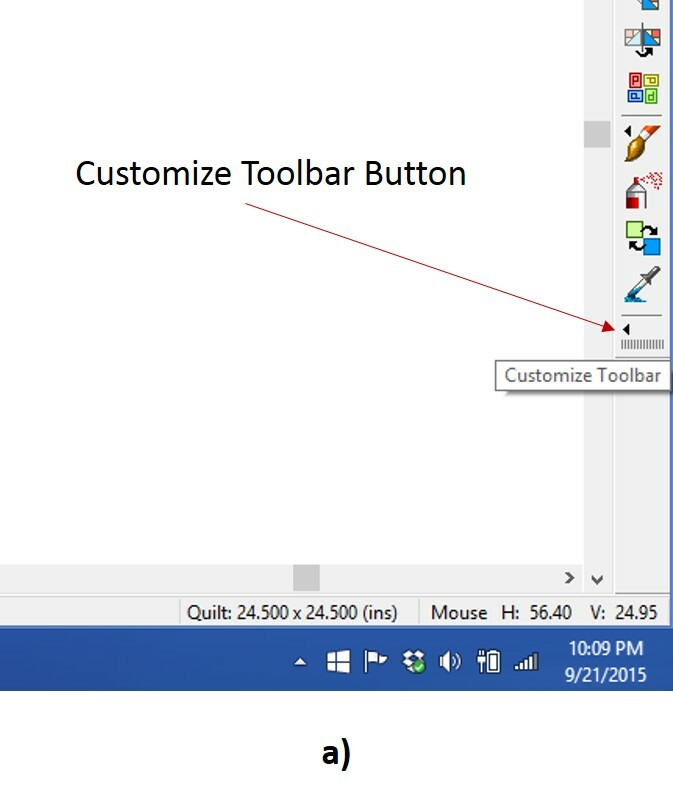 a) Click the "Customize Toolbar" button, which is the button at the bottom of the column of buttons on the right hand side of your screen. b) This will bring up a box with some options, click on "Add/Remove Buttons...". a) You are now ready to fussy cut. 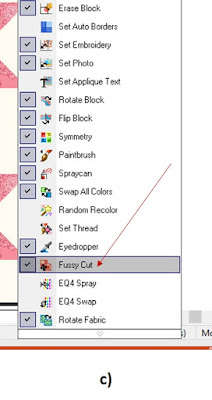 Select the fussy cut button on the right side of the screen (that you just added). b) Click and hold the mouse button on the fabric image within the block piece you would like to move relative to the block. 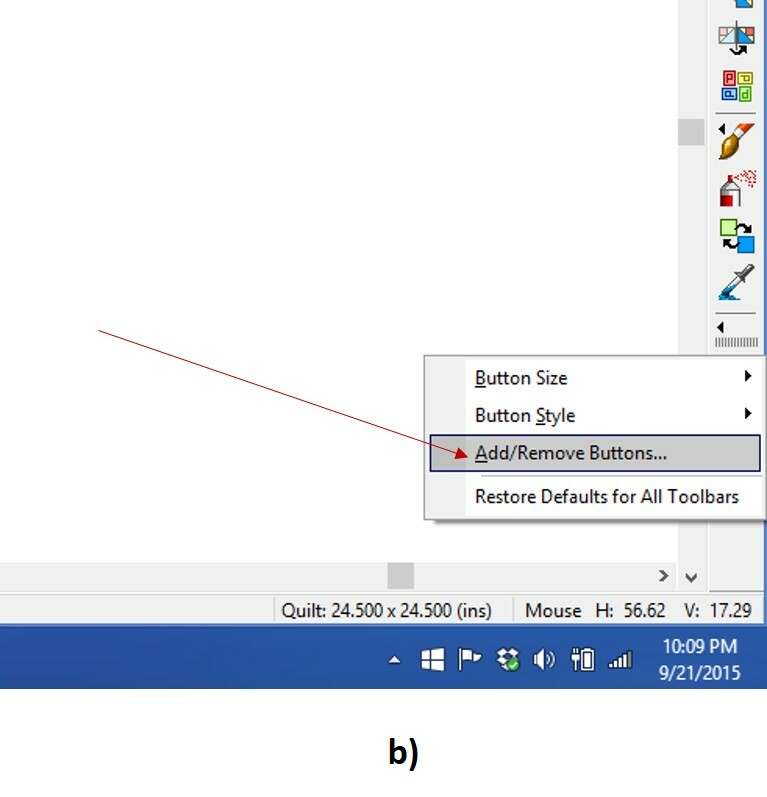 c) Move your mouse and the fabric will move with it. When you are satisfied with the fabric design placement within the block piece, release the mouse button. Here is our block with some fussy cutting ... much nicer! 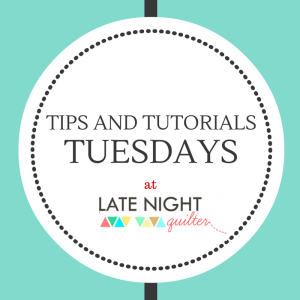 I hope that you find these tutorials clear and helpful! Let me know if you have any topics you would like me to cover. I am very happy to link up with Let's Bee Social @ Sew Fresh Quilts, Needle and Thread Thursday @ My Quilt Infatuation, WIP Wednesday @ Freshly Pieced, and Tips and Tutorials Tuesday @ Late Night Quilter. 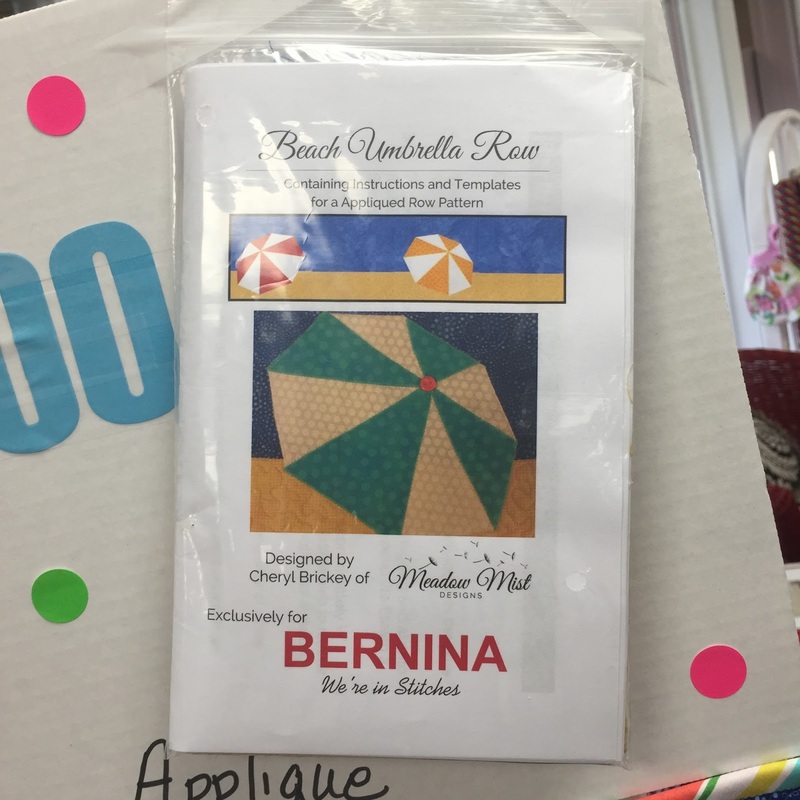 Way back in June, I got a call from Leslie (the new owner of our local Bernina shop, Bernina...We're in Stitches, where our Greenville Modern Quilt Guild meets) about helping with a design for the Row by Row program. 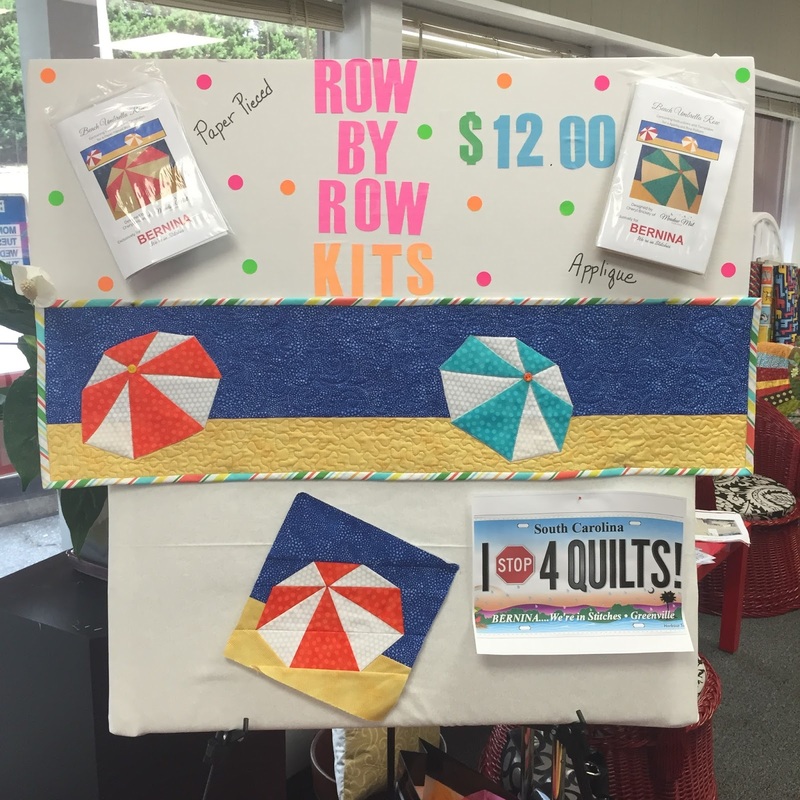 The Row by Row is an international program (throughout the US and Canada) where each participating shops designs a quilt row pattern that is distributed free to customers throughout the summer. You can learn more about the Row by Row program here. 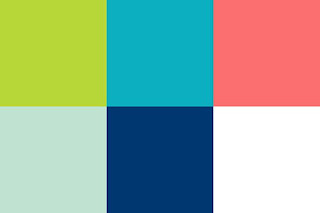 The 2015 theme was Row by Row H20, and each shop worked with the water theme in their row. Leslie had an idea of umbrellas on the beach and asked me to come up with some ideas. 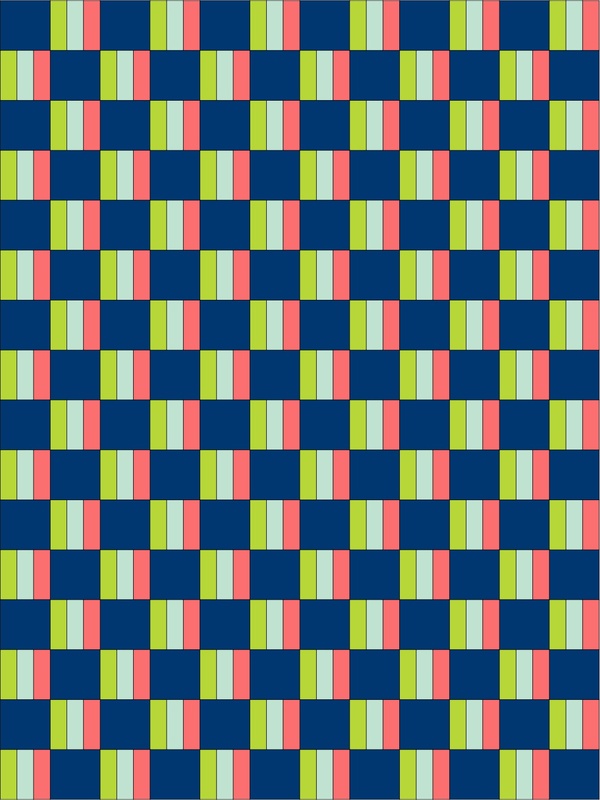 For a more realistic looking umbrella with all of those weird angles my mind immediately went to paper piecing. I worked up my ideas into a proposal which Leslie loved. 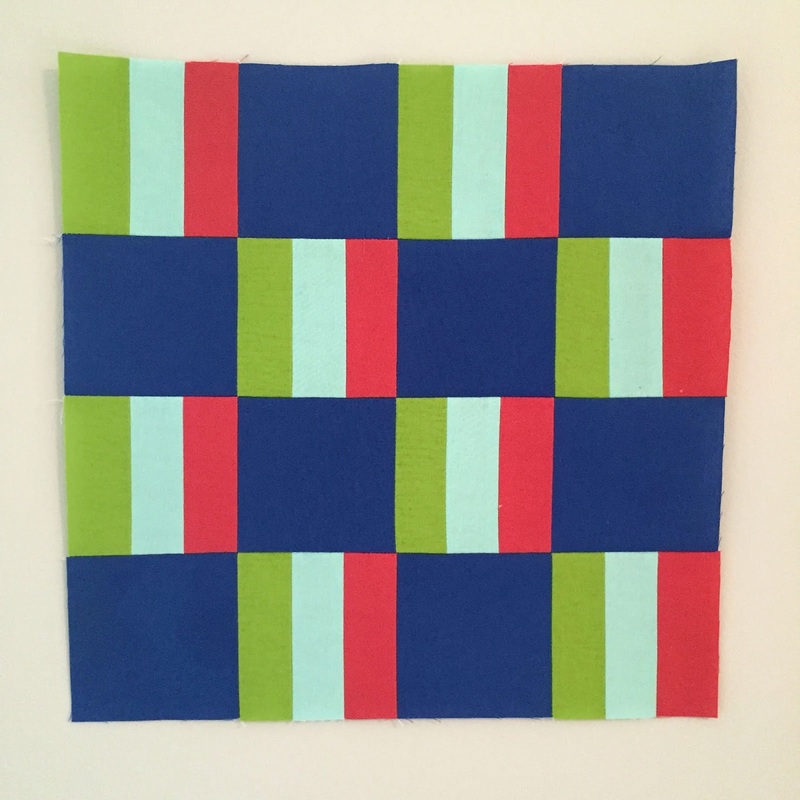 To make the pattern appeal to more quilters, Leslie suggested also having an applique version. I created two full 8" x 36" row patterns for the Row by Row shop hop, the first using paper piecing and the second using applique. 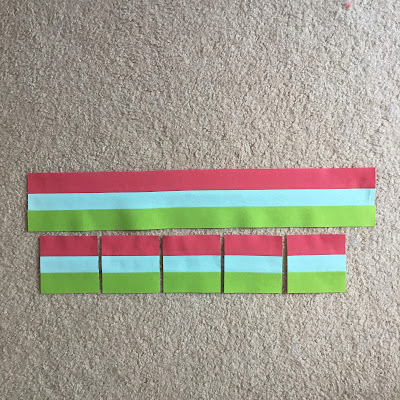 Below are some photos of the samples made by the shop. 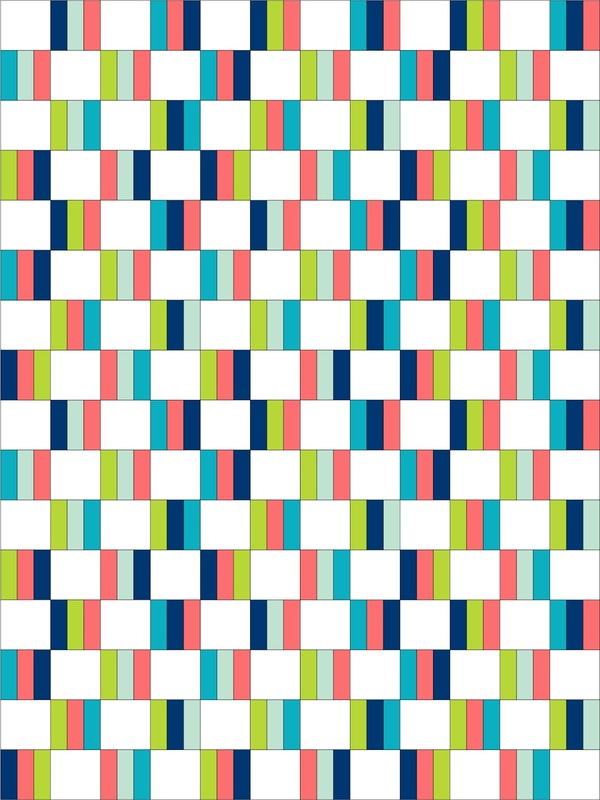 It was great fun working with Leslie to create a pattern off of her vision. Thank you all so much for entering the giveaway sponsored by 44th Street Fabric for a Hello Darling Layer Cake and Jelly Roll! Thanks everyone for entering! 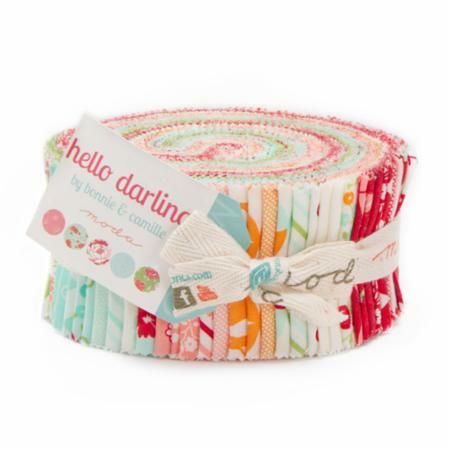 Just as a reminder, you can find Hello Darling as well as many other great fabrics at 44th Street Fabric. September's assignment for the Midnight Mystery quilt-a-long was to make Square in a Square blocks. 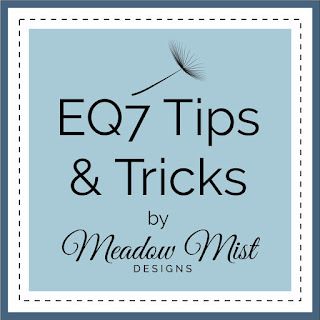 Today, I would like to welcome 44th Street Fabric as a new Meadow Mist Designs sponsor! 44th Street Fabric carries some great new lines by Bonnie and Camille, Tula Pink, and Fig Tree & Co to name a few. 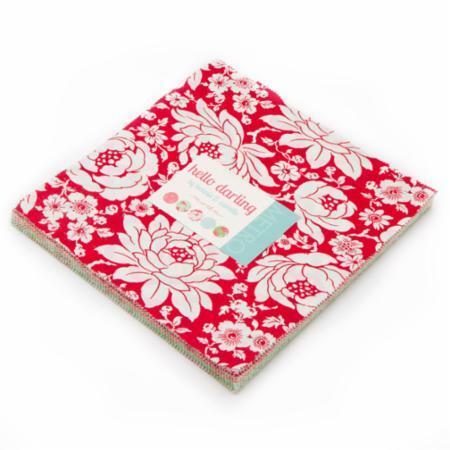 They have great prices on fabric as well as wonderful sales. And now onto the really exciting part. I am a huge fan of all of Bonnie and Camille's lines, with Hello Darling being one of my favorites. 44th Street Fabric is giving away two prizes: a Hello Darling layer cake and a Hello darling jelly roll! Due to shipping costs, this giveaway will be limited to US mailing addresses. The first drawn entry will win the layer cake and the second drawn entry will win the jelly roll. The giveaway will conclude on Monday September 14th at 8pm EST. 1. 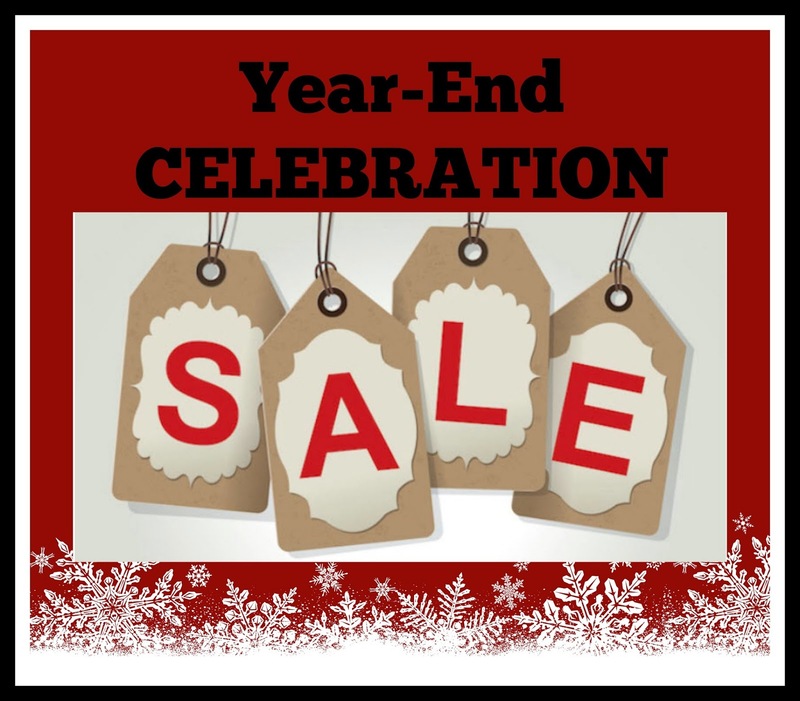 Please visit the 44th Street Shop and leave a comment here (on this blog post) of what your favorite item from the shop is. Terri Ann @Childlike Fascination is hosting the fourth and final day of the Fabri-Quilt New Quilt Block Blog Hop so please hop over to her blog to get the links to all of the bloggers presenting new block tutorials today! There are also two more chances to win fabric bundles today, one on Terri Ann's blog and one on Fabri-Quilt's blog. 1. Is it too late to join? - I have been asked a few time whether it is too late to join in. It is definitely not too late! This quilt-a-long has a nice slow pace with a month between instructions so there is plenty of time to get caught up! And now onto the instructions? 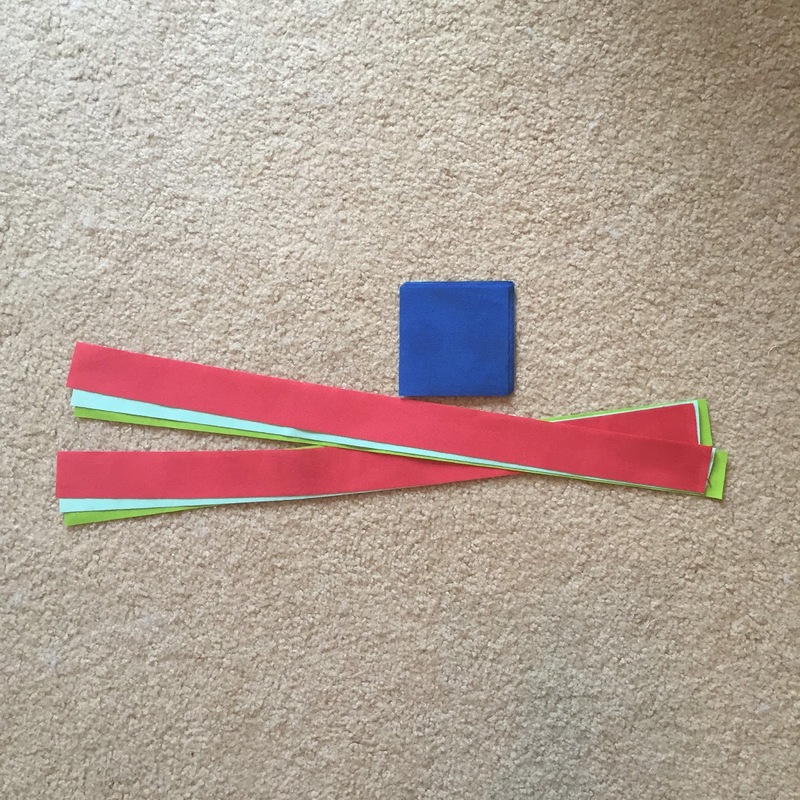 This month we are going to make...some Square in a Square blocks (SiaS)! 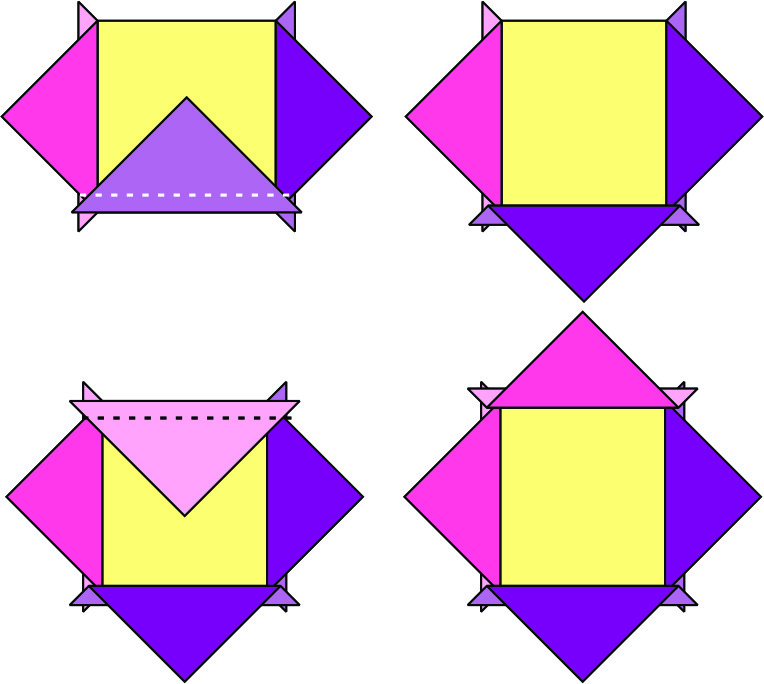 We will be using Fabrics A, B, and C for the Square in a Square block. 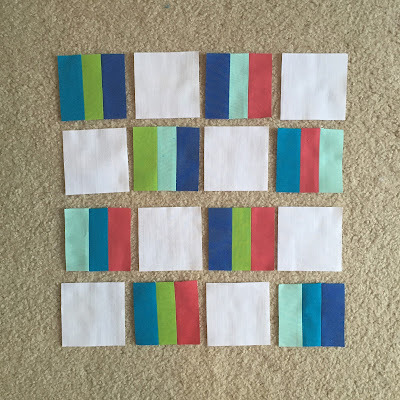 Just as a reminder, in the illustrations for the quilt instructions, Fabric A will be represented by the color pink, Fabric B will be represented by the color yellow, and Fabric C will be represented by the color purple. Combine 34 Fabric A squares (4” x 4”), 34 Fabric C squares (4” x 4”), and 34 Fabric B squares (4 ¾” x 4 ¾”) to form 34 Square in a Square (SiaS) units (6 ½” x 6 ½”) using the method below. 1. 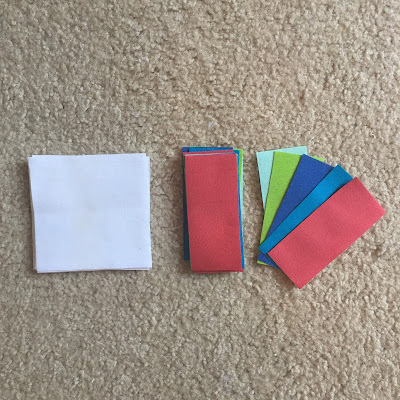 Cut each Fabric A square (4” x 4”) and Fabric C square (4” x 4”) in half once diagonally to form 68 Fabric A triangles (4” x 4”) and 68 Fabric C triangles (4” x 4”). 2. Center a first Fabric A triangle (4” x 4”) along a first side of a Fabric B square (4 ¾” x 4 ¾”). Sew along the edge with a scant ¼” seam (shown as a dotted line), pressing the seam open or outwards. 4. Continue by sewing a second Fabric A triangle and a second Fabric B triangle onto the square, pressing seams open or outwards. Make sure that the Fabric A triangles are next to each other rather than across from each other. 5. Trim off the tabs (dog ears) formed by the sewn on triangles and square the unit to 6½” x 6½” (if necessary) making sure there is ¼” between the corner of the inner square and the outer side of the unit. Repeat to form a total of 34 SiaS units (6 ½” x 6 ½”). 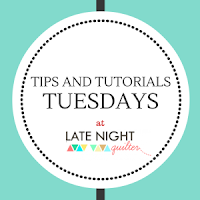 Stephanie @ Late Night Quilter is hosting the third day of the Fabri-Quilt New Quilt Block Blog Hop so please hop over to her blog to get the links to all of the bloggers presenting new block tutorials today! There are also two more chances to win fabric bundles today, one on Stephanie's blog and one on Fabri-Quilt's blog. Welcome! 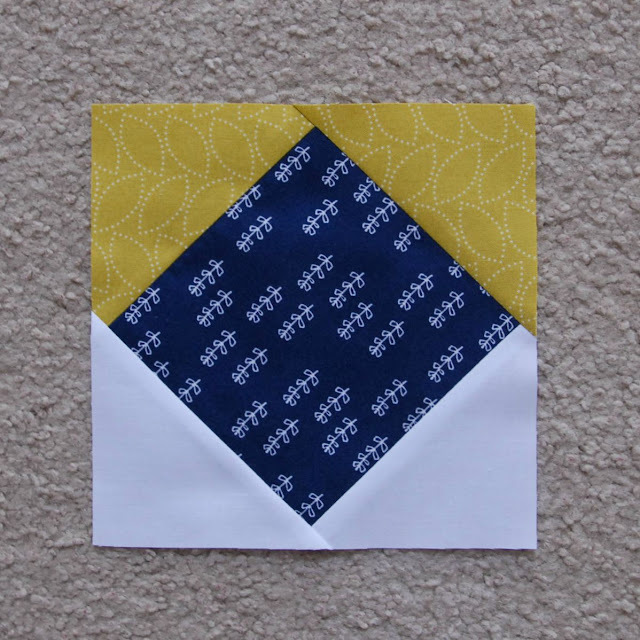 Today is my day to host the Fabri-Quilt New Quilt Block Blog Hop! 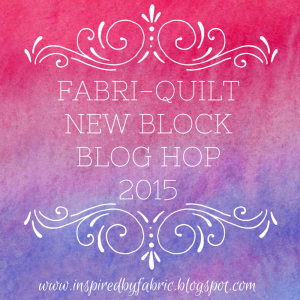 This hop is an extension of the New Quilt Bloggers Hop and is being generously sponsored by Fabri-Quilt. Over 4 days, 60+ bloggers are be presenting tutorials for new 12.5" unfinished (12" finished) blocks. 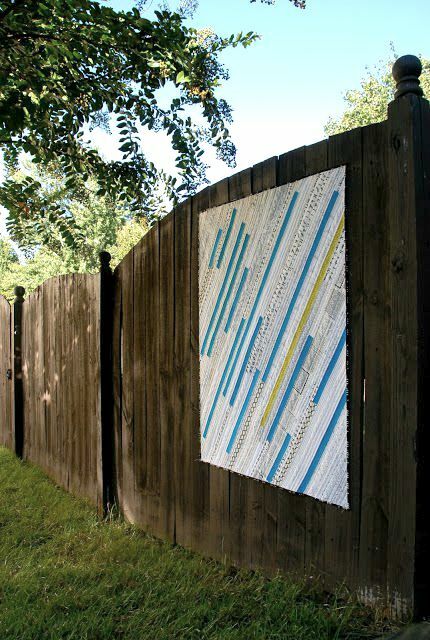 The rail fence block is such a fun and versatile quilt pattern. I last used the rail fence pattern for my Nordic Playlist quilt. I thought that it would be fun to shrink down the pattern to make a Mini Rail Fence Block. This block is great for beginners and works well with yardage or scraps (I have included both versions here). Pressing instructions: for small piecing like in this block, I recommend pressing all seams open to reduce the bulk of the seams. 1. 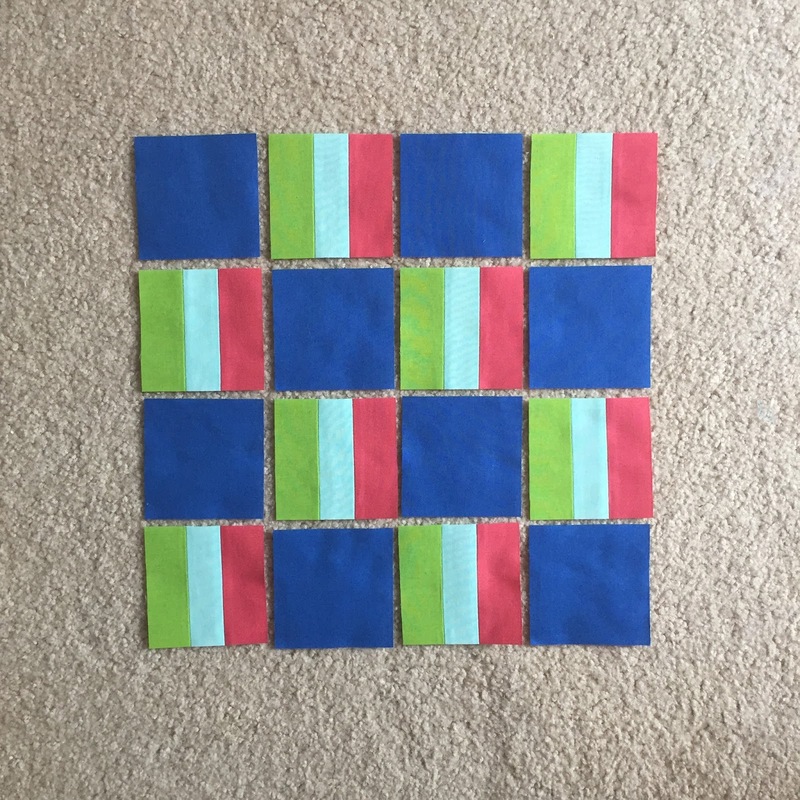 Start with 8 squares (3.5" x 3.5") and 24 rectangles (1.5" x 3.5"). 2. Sew 3 rectangles along their long edges into a sub-block (3.5" x 3.5"). Repeat to form a total of 8 sub-blocks. 3. Lay out the 8 squares (3.5" x 3.5") and the 8 sub-blocks (3.5" x 3.5") as shown in the picture below. 4. Sew the pieces into rows, then sew the rows together to form the mini rail fence block (12.5" x 12.5"). In a quilt, the block will finish at 12" x 12". 2. 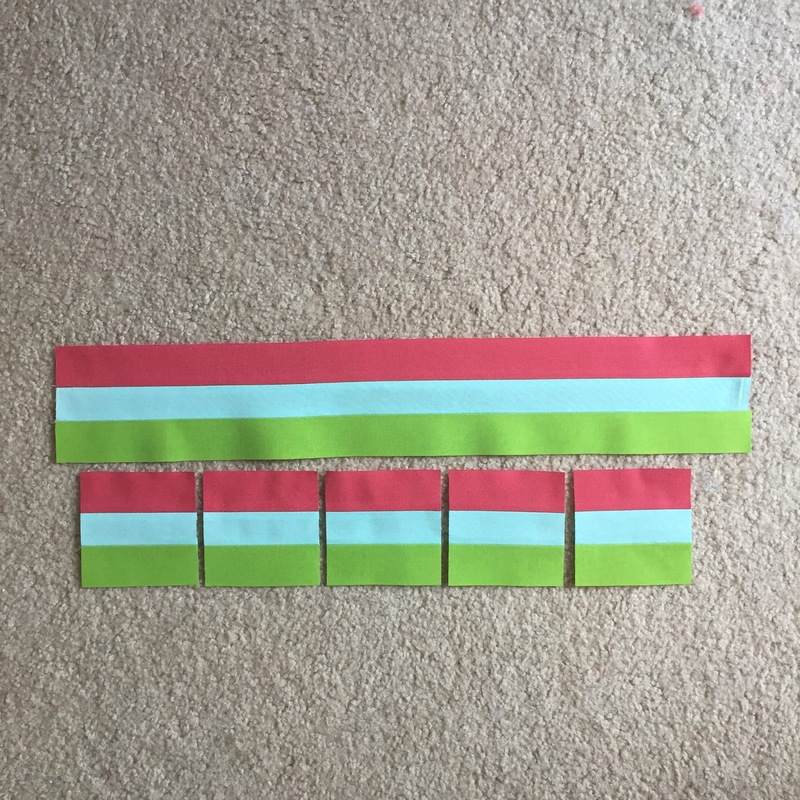 Sew 3 strips along their long edges into a pieced strip (3.5" x about 21"). 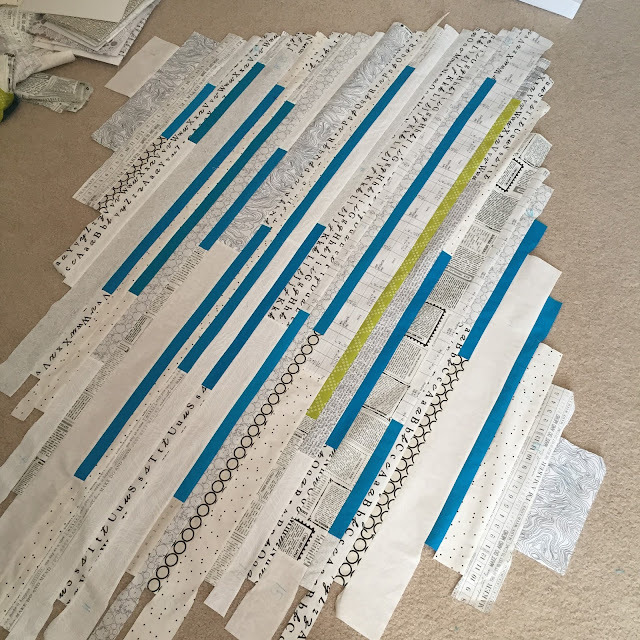 Repeat to form a total of 2 pieced strips. Cut the pieced strips into sub-blocks (3.5" x 3.5"). 3. 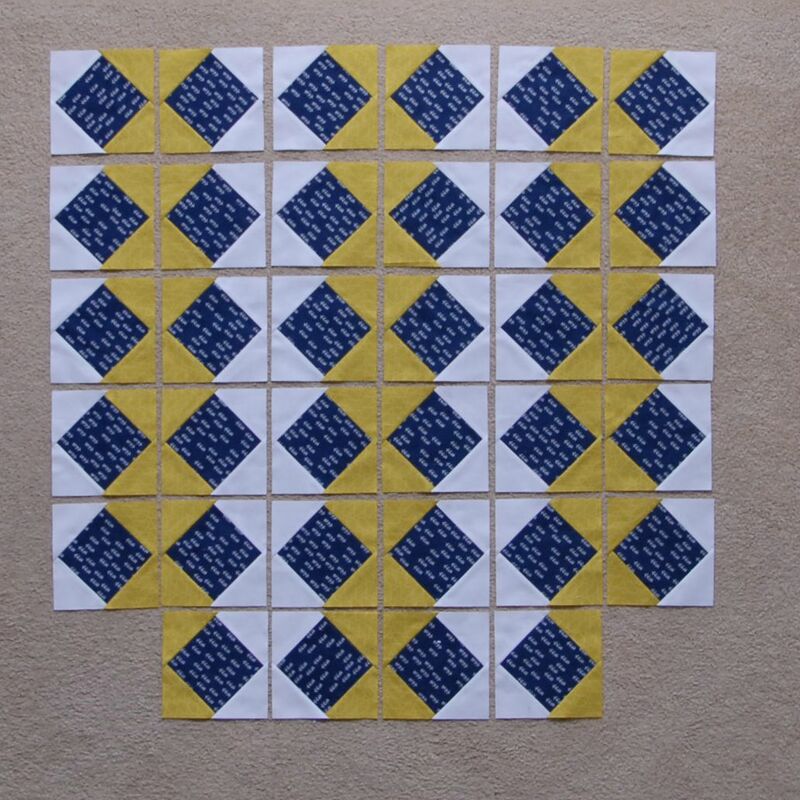 Lay out the 8 squares (3.5" x 3.5") and 8 sub-blocks (3.5" x 3.5") as shown in the picture below. 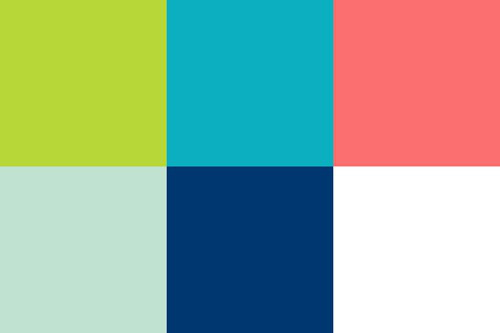 For a chance to win a half yard bundle of the Watermelon Summer palette, please follow the Inspired by Fabric blog (either by email or blog reader) and let me know how you are following in one comment below. The giveaway is open to everyone (international entries welcome) through Saturday, September 5th at 11:59pm (EST). 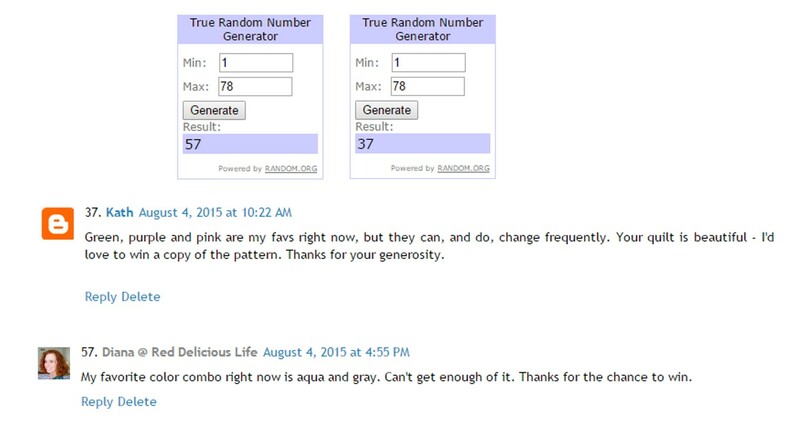 I will use a random number generator to select a winner from the comments. Good luck! Inspired by Fabric (Fabri-Quilt) is also hosting additional and totally separate giveaway today, so don’t forget to visit and enter to win there as well for another chance to win!